To the millions of women who have hundreds of makeup products in their at-home collections, doing your makeup using only five products might seem impossible. In reality, you really don’t need any more than five products to for natural-looking makeup. The more products you use, the less natural your makeup looks. Plus, more products means more wasted time you spend applying your makeup every morning. If you really want to go au naturale, five products can help you formulate the perfect everyday makeup routine that gives you effortless, born-with-it beauty. 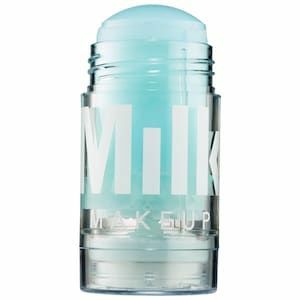 Shop Milk Makeup’s Cooling Water at Sephora. The caffeine-infused gel stick helps de-puff eyes and energize the look of skin. 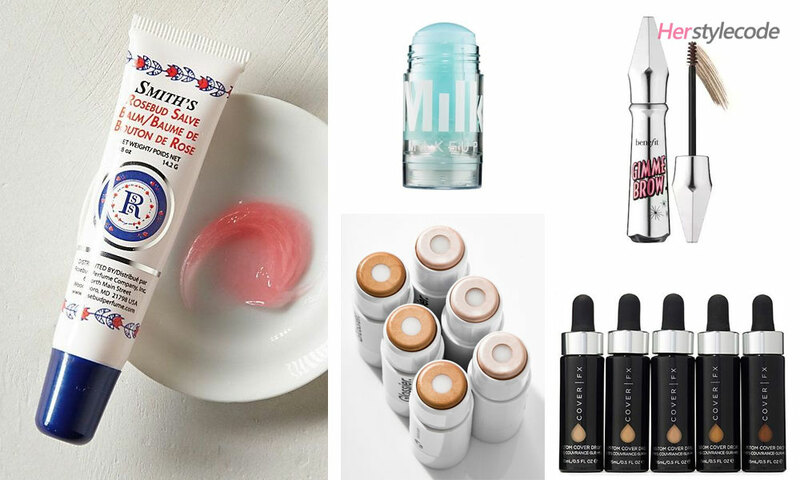 Milk Makeup Cooling Water works as a lightweight primer that doesn’t add a noticeable heavy layer to your face. Its unique formula sinks into your skin as soon as you apply it for an invisible finish that turns your face into a smooth canvas for the rest of your makeup. This cooling water leaves your skin ultra-hydrated without looking greasy. The sea water and other natural ingredients in this formula soothe your skin to reduce inflammation and puffiness. Plus, it is infused with caffeine that tightens your pores, minimizes puffiness around your eyes, and helps your face look brighter and more alert all day. 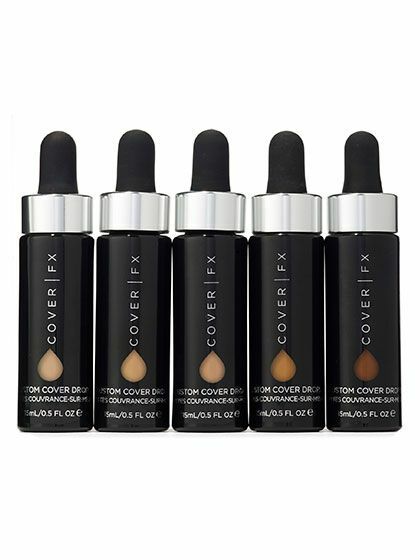 These concealing drops are designed to add radiant, natural-looking pigment to your skin when blended with another makeup product of your choice. Their revolutionary formula gives you complete control over the amount of coverage you get based on the number of drops you use. For a natural look, mix a single drop with a lightweight, SPF moisturizer and spread it over your entire face for all-over sheer coverage. 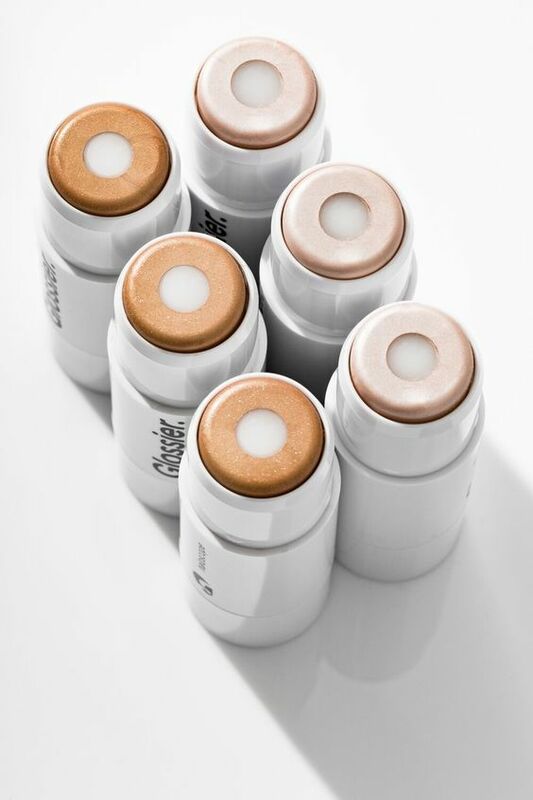 Skincare + makeup = Haloscope, the galaxy’s first dew effect highlighter. No matter how little product you apply, it’s hard to make highlighter look natural on your skin. That being said, Glossier Haloscope Highlighter is different; it’s the ideal product for adding radiance to a natural makeup look. Inside its outer layer of highlighter, it features an inner core of pure moisturizer that adds hydration to your skin as you apply it. This highlighter doesn’t look dry or chalky, and it doesn’t leave any visible glitter or sparkles on your skin. Instead, it subtly brightens your skin to give it a dewy finish that look completely natural. 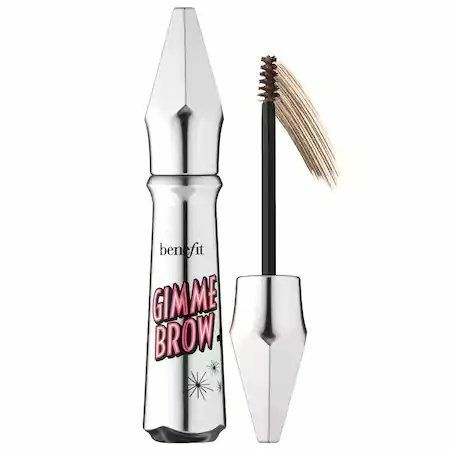 BENEFIT COSMETICS Gimme Brow+ Volumizing Eyebrow Gel: A brow-volumizing tinted gel with tiny microfibers that create natural-looking fullness and definition. Brow gel is by far the most natural-looking brow product. It tints and tames your brows to make them stand out without leaving harsh, obvious lines on your skin. Benefit Gimme Brow Volumizing Eyebrow Gel is infused with tiny microfibers that stick to your brows. These microfibers add volume and definition to your brows while this tinted brow gel subtly tints your brows and keeps stray hairs in place all day long. Unless you’re wearing clear lip balm only, making lip products look natural can be a challenge. That doesn’t mean you have to go bare-lipped in your natural makeup look, though. 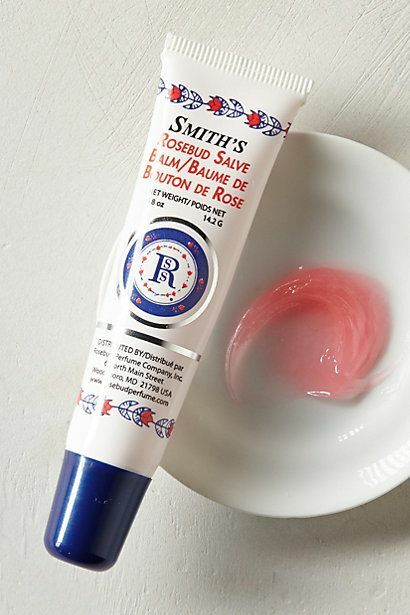 In a convenient application tube, Smith’s Rosebud Salve offers hydration and pink-tinted, glossy coverage that looks totally natural. It’s the perfect compromise between plain, boring lip balm and full-blown lip gloss or liquid lipstick.